Soundscape ecology is being proposed as a new synthesis that leverages two important fields of study: landscape ecology and acoustic ecology. These fields have had a rich history. Running “in parallel” for over three decades now, soundscape ecology has the potential to unite these two (among other) fields in ways that provide new perspectives on the acoustics of landscapes. Each of us was involved in the “birth” of these two fields. We each reflect here on the rich history of landscape ecology and acoustic ecology and provide some thoughts on the future of soundscape ecology as a new perspective. 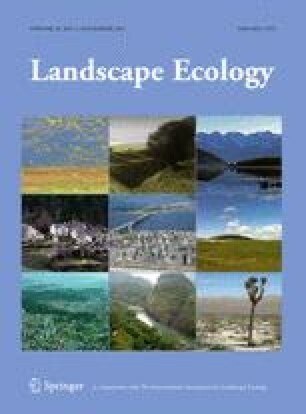 We thank Co-editors Bryan C. Pijanowski and Almo Farina for their invitation to contribute to this Special Issue of Landscape Ecology; and Editor-In-Chief Jianguo Wu for insightful recognition and publication of an emerging field of knowledge, education, research, and service.